Today, we are in the age of the digital experience economy. Customers are more digital and mobile-centric, spending up to 41 hours each week with digital media in 2018, up 118% in the years since 2008. 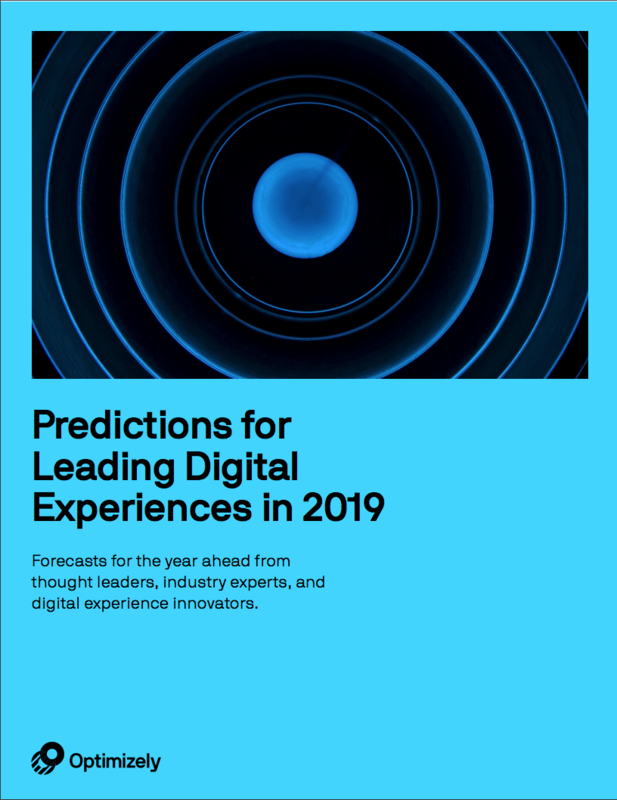 These digitally connected customers are more informed, more in control, and have higher expectations.